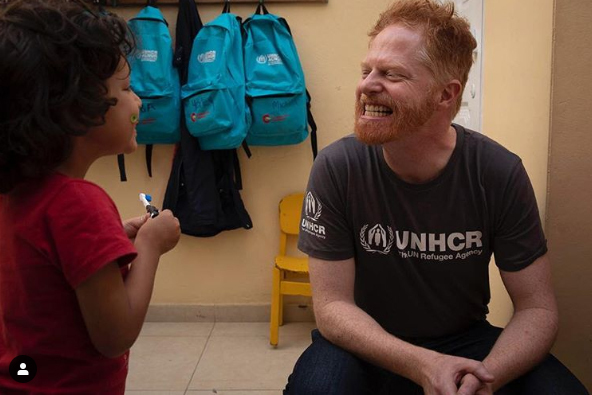 As promised by the Modern Family actor, he logged into the official Instagram account for the UN Refugee Agency. However, as if yet, there are only two stories and posts. But nonetheless, as great as you might be expecting.